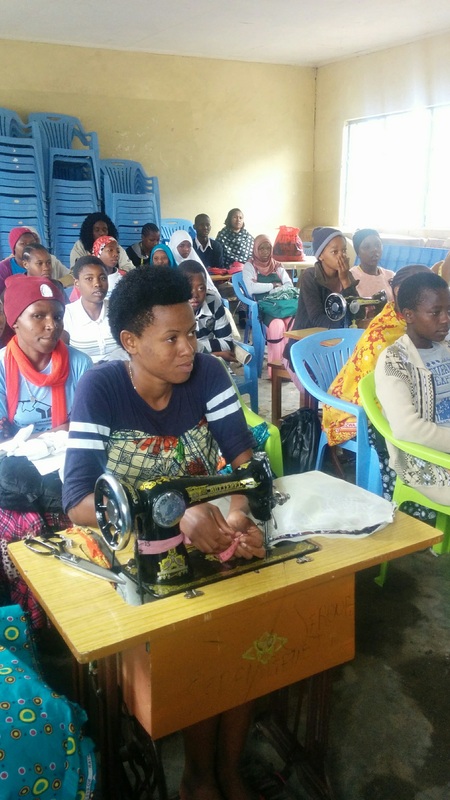 We support in partnership with the Rotary Club of Guildford District, small projects in Tanzania, working with groups of socially excluded people, albinos, leprosy affected people and a group of vulnerable young women providing textiles skills and training. We are currently raising funds with UK Rotary clubs to send our Filipino artisans to Tanzania to train groups of socially excluded people, albinos and vulnerable girls how to make our beautiful products from upcycled materials. International schools in Arusha are collecting ring pulls in preparation for our teams visit. All the artisans are considered to be the poorest of the poor and in desperate need of earning a reliable, sustainable income. We truly appreciate our supporters, without you, we cannot help our incredible beneficiaries. We are happy to provide reports detailing how your donations are spent.